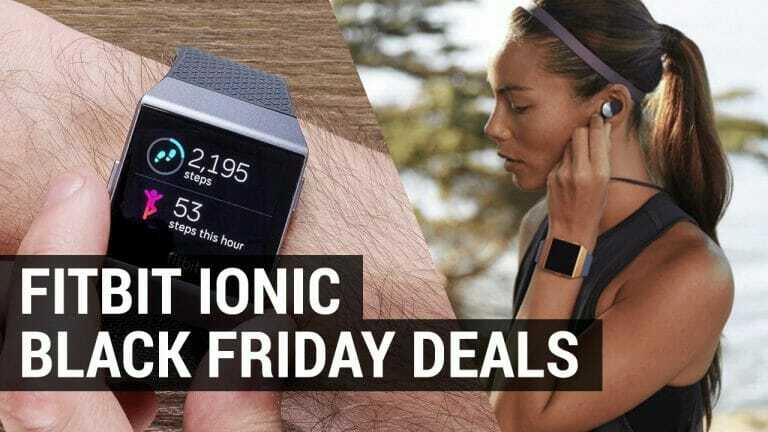 Which fitness tracker is best? 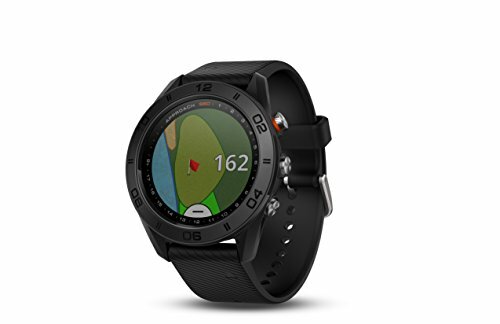 Do you have a Garmin golf watch and are wondering how to update the courses and program the software? It’s actually not that complicated! In this step-by-step guide, we’ll take you through the process of updating the watch. You will need your Garmin Approach, it’s compatible USB charging cable and a computer or laptop (Windows PC or Mac OS). Start with connecting the Garmin Approach into your computer via the USB cable that it came with (note these vary between devices). Next, you will need to download Garmin Express from the garmin.com/express website. 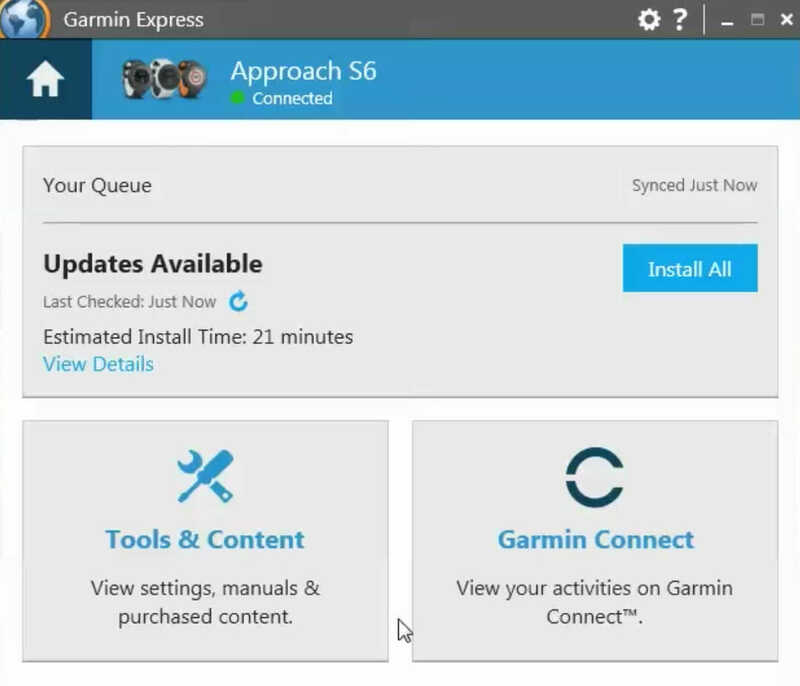 Garmin Express is the free computer application which allows you to manage your device by syncing it. Once the application download is complete click ‘Add a Device’. As the Approach is connected Garmin Express will find it. You will now need to register your device by creating an account. It’s important to use the same email that you signed up to Garmin with originally. If you don’t have an existing Garmin account create a new one. Give your Approach a name, this can be a nickname or product name (Approach S6 for example). Select your data collection preferences which is a legal requirement. The next window will show if any updates are available. Click on ‘Install All’ to proceed with installing updates. Keep your Approach connected during the update process which can take several minutes depending on how many updates need to be installed. Updates completed! Eject the device from your computer and hit the golf course! 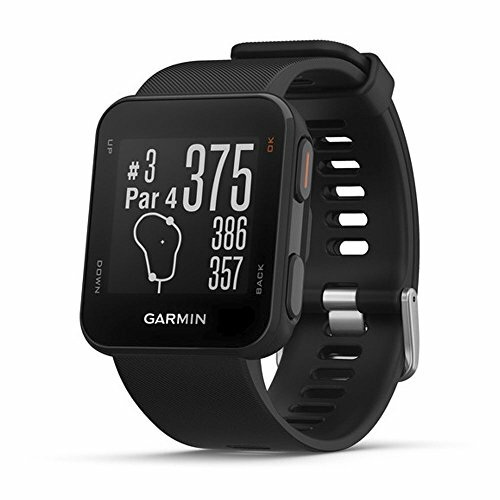 If you are experiencing issues with your Garmin golf watch you can perform a factory reset. 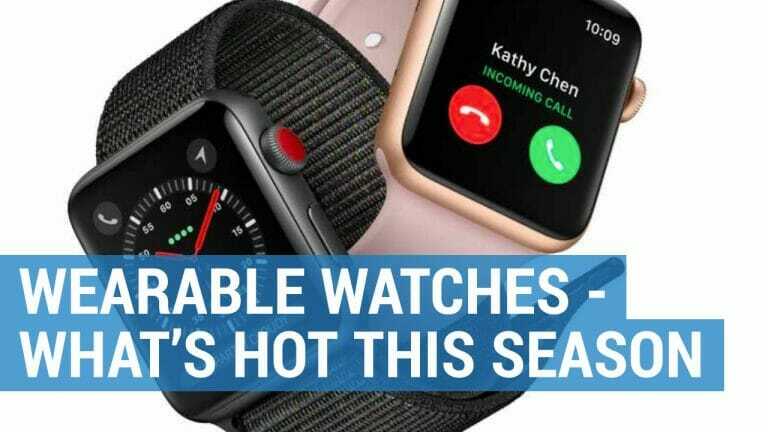 This is only recommended if the watch is unresponsive, frozen, not receiving a satellite signal and will not turn on/power up. Make sure you have attempted to charge your golf watch beforehand and it’s not suffering from a flat battery. Performing a factory reset will usually clear all data from the device so expect to lose your data if not previously synced with Garmin Express. The factory reset of each model does sometimes vary but generally involves pressing and holding a combination of the main power button and a secondary button such as ‘Score’. For more tips and information you can visit GPSnation.com who have instructions for each Garmin model. Simply use their search function to find instructions. Remember you can also visit official Garmin Support for more technical advice. Is your Garmin watch not charging properly? You may have an issue with the charging clip and connection to the watch. Garmin golf watches come with a charging cable which clips to the back of the watch. You will need to make sure a proper connection is being made if you are experiencing battery charging problems. On the back of the watch are charging contacts. Gently clean these with a non-abrasive cleaning substance and a cotton bud. Make sure the charging clip is attaching to the watch properly by inspecting the charging pins. Verify that the pins line up with the back of the watch. Place the watch into the charging clip and connect to your computer or power source. Garmin watch batteries are not easily replaced and we always recommend going through the steps above before determining that the battery is actually failing. Garmin watches use rechargeable, lithium-ion batteries which can be purchased online. 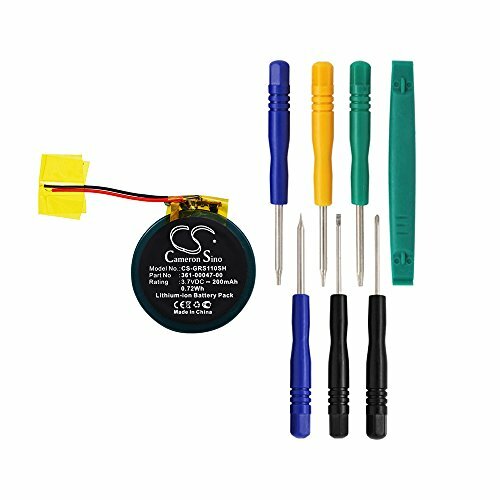 Each Approach model is different so you will need to make sure you are purchasing the correct battery for your model. If you’re not confident about replacing the battery yourself you can use the Garmin Repair center to send back your watch for repair or replacement. GPS technology changes rapidly so if you are experiencing problems with an older watch it may be time to upgrade. Garmin has a wide choice of watches which are the best in the business, helping you to speed up and improve your game. Each watch includes precise distances and features for thousands of preloaded golf courses throughout the world including Europe. This stunning watch looks just as good on the course as it does off. The Approach S60 has a large sunlight readable color touchscreen display and advanced features including swing training and Autoshot game tracking. 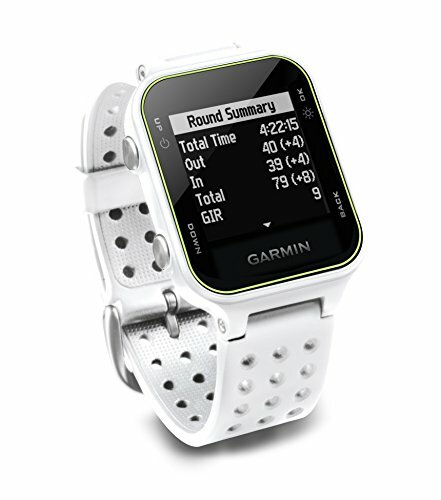 The Approach S10 resembles the Forerunner 30 (without heart rate monitor) and is sleek and lightweight on the wrist. It has accurate yardages to the front, back and middle of the green and well as hazards and doglegs. The large digits are easy to read in all light conditions. 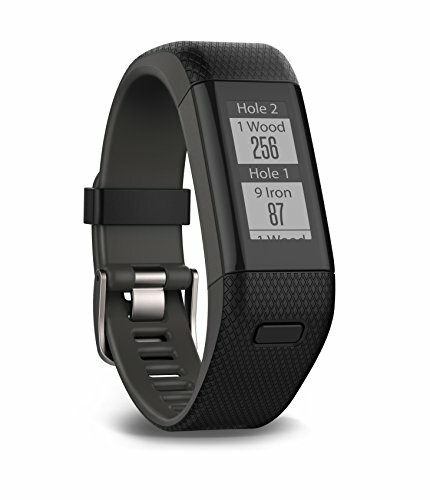 New for 2017 these ‘golf bands’ also serve as fitness trackers with steps, distance, calories burned and heart rate on the course and off it. The X40 displays distances to the front, back and middle, including hazards. The focus is on the golf in this golf band. The X10 does not include the activity tracking that the X40 has but does include the precise distances, hazards, yardages, green view and a digital scorecard. 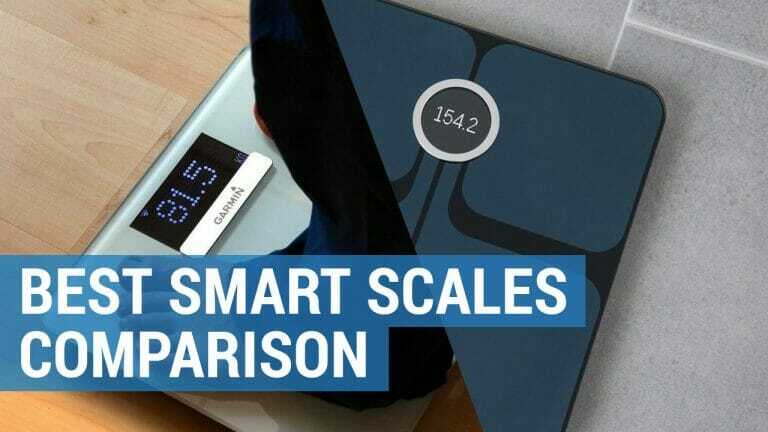 Garmin vs Fitbit – which fitness tracker is best for you? Motivate and reward your children with a fitness tracker. The battle of the wearables. 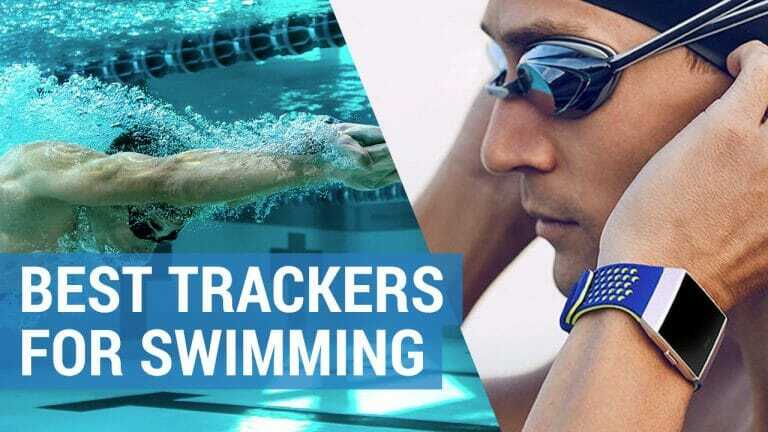 With so many trackers available, which one is right for you? 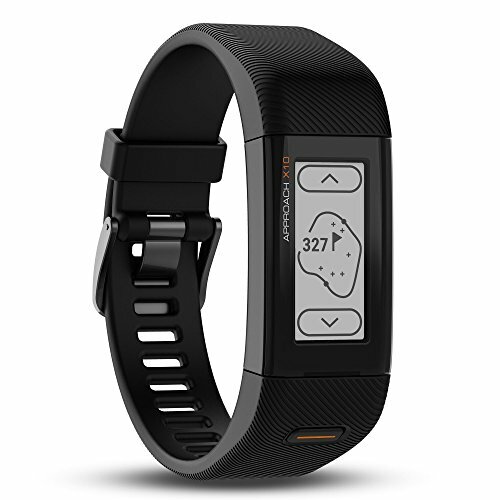 Improve and track your game with a golf watch or handheld device. BestGPStech.com is a participant in the Amazon Services LLC Associates Program, an affiliate advertising program designed to provide a means for sites to earn advertising fees by advertising and linking to Amazon.com.